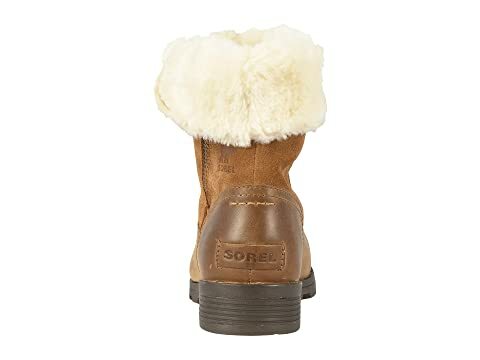 The SOREL® Emelie™ Fold-Over Boot will keep you warm and cozy all season long. 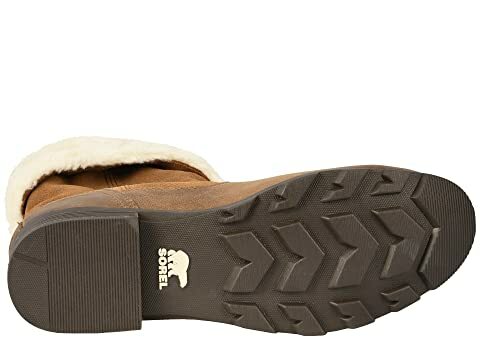 Waterproof suede upper offers a sleek look with foldover styling. 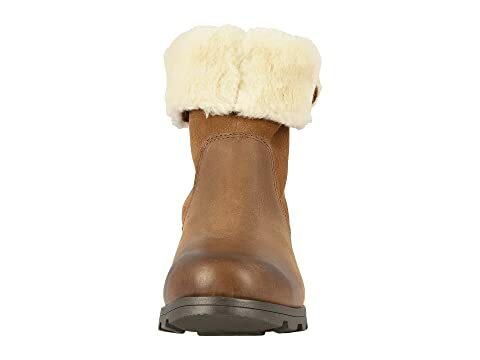 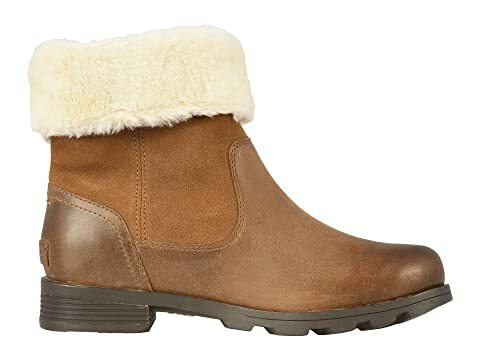 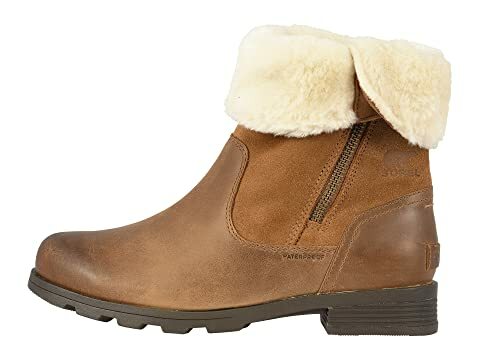 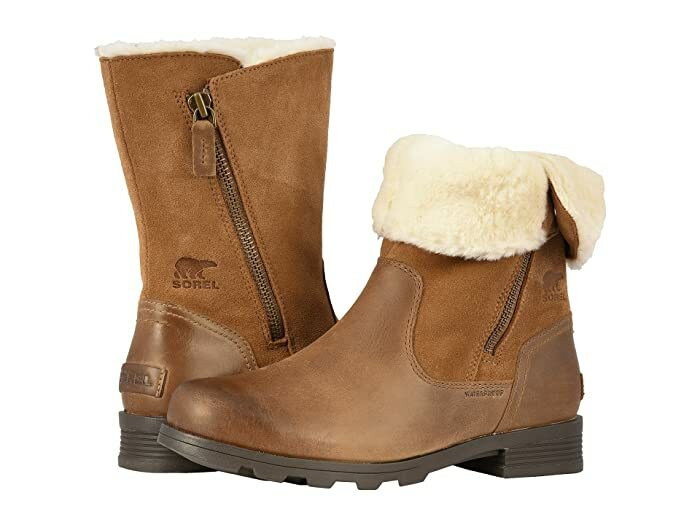 Mid-calf boot provides 100g of insulation with plush faux-fur lining.